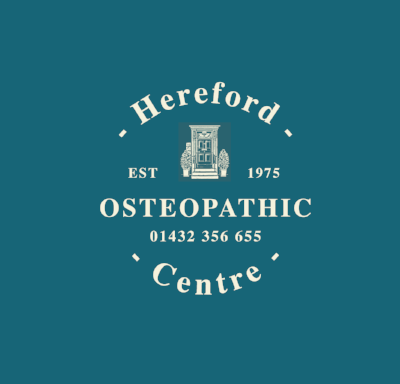 Why do people visit an Osteopath? People visit Osteopaths for a wide range of advice, much more than many people think. Osteopaths are trained to be first contact practitioners. This means that they are able to undertake an initial consultation with any patient. Symptoms which patients describe can be anywhere or everywhere in the body, they could be recent acute symptoms or a chronic long-term problem, and can affect people of all ages from the newborn to the elderly. Some people prefer to consult their osteopath before seeking a medical opinion because they prefer the osteopathic approach. In our opinion, the public should have that choice. Osteopathy can offer patients choice in their health care that is not readily available within the conventional healthcare system.